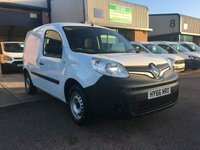 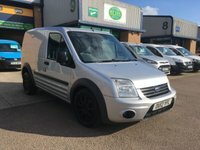 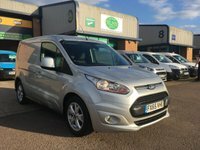 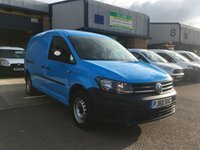 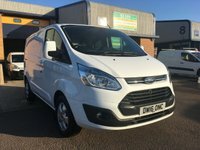 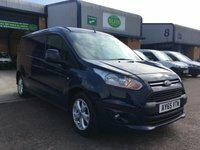 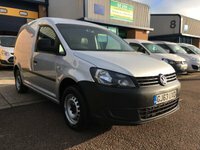 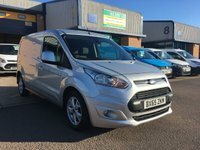 SLHS van sales is a friendly family run business Established in 1993, we have over 50 vans in stock with indoor showrooms for up to 20 vans. 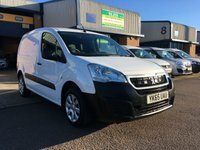 We can arrange finance on site or you can apply via our website, we also accept debit/credit cards & supply a 6-month Premium Autoguard warranty as standard which can be extended. 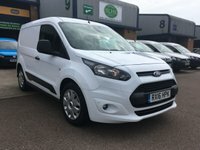 All our quality used commercial vehicles are HPI clear & independently inspected with an 84-point check carried out.